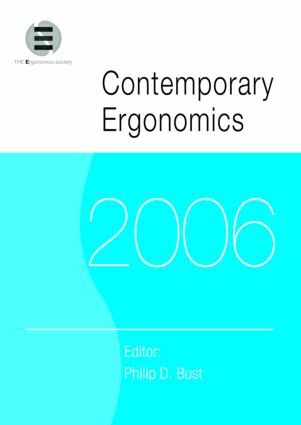 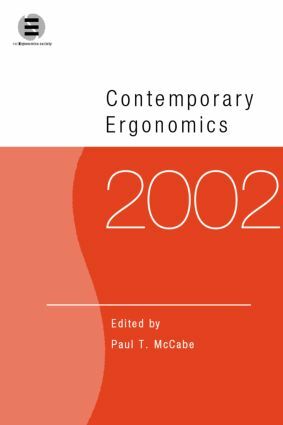 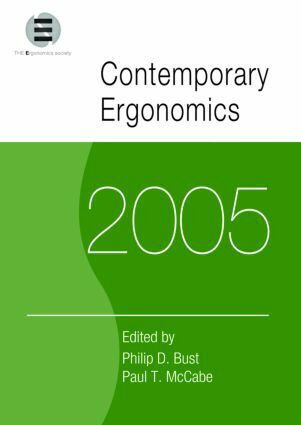 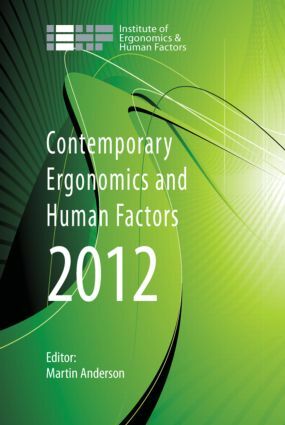 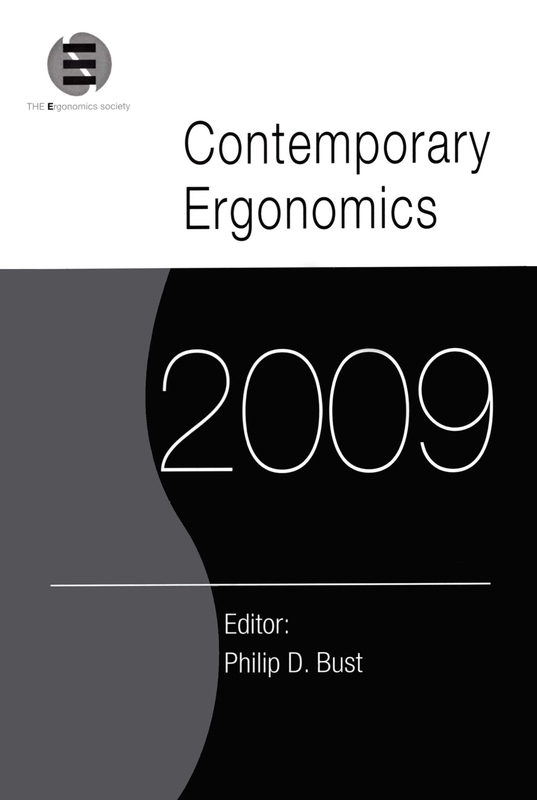 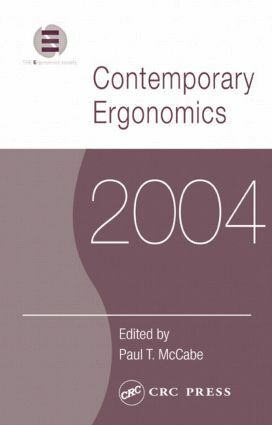 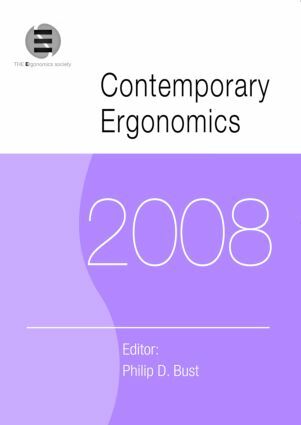 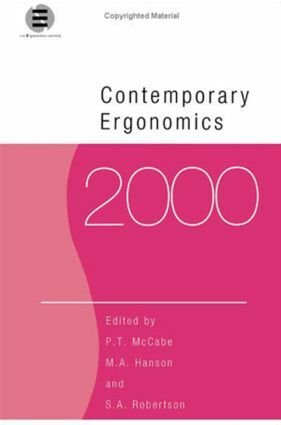 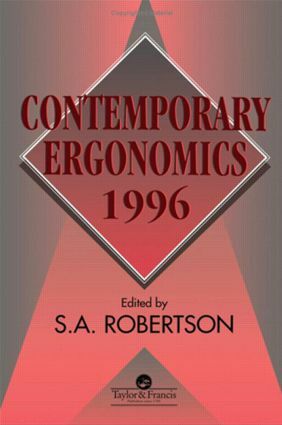 The broad and developing scope of human factors and ergonomics - the application of scientific knowledge to improve people’s interaction with products, systems and environments - has been illustrated for 28 years by the books which make up the Contemporary Ergonomics series. 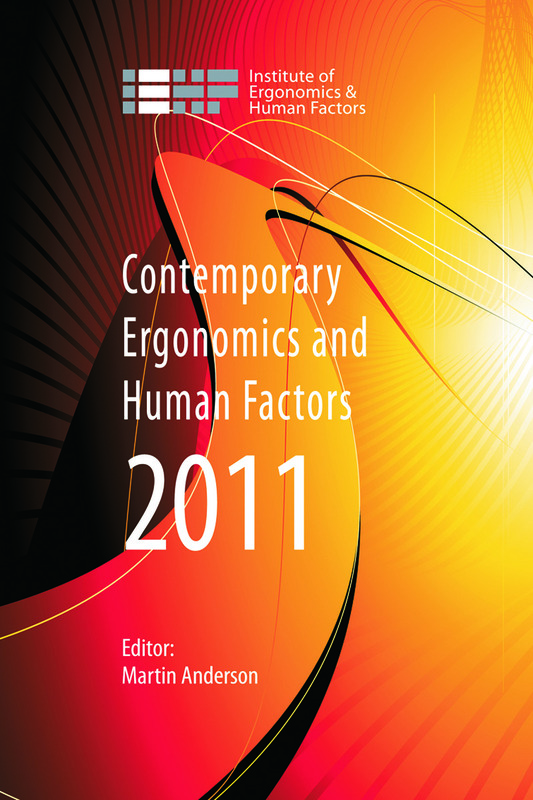 Individual papers provide insight into current practice, present new research findings and form an invaluable reference source. 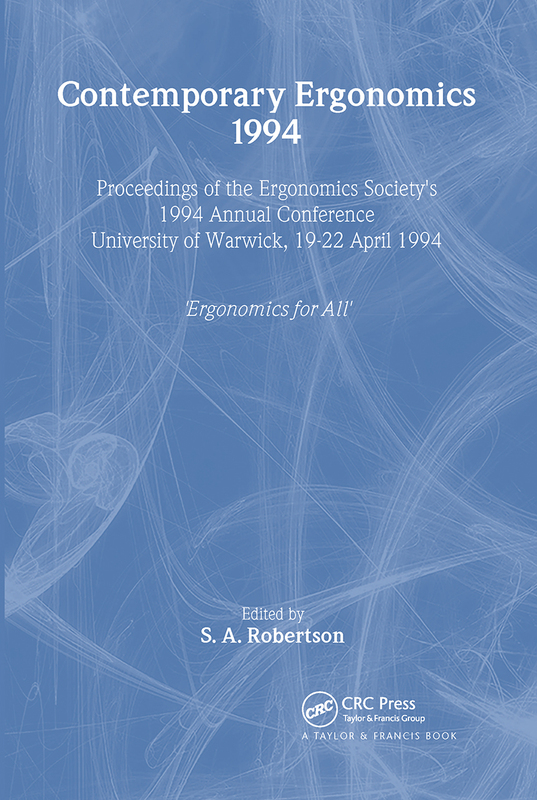 The volumes provide a fast track for the publication of suitable papers from international contributors, with papers being subject to peer review since 2009 and selected by the conference programme committee. 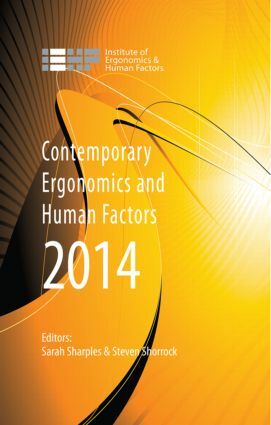 A wide range of topics are covered in these proceedings including workload, human capability, systems, product design, manufacturing systems, behaviour change, health and wellbeing, organisational culture, smart environments and sustainability, transport and musculoskeletal disorders. 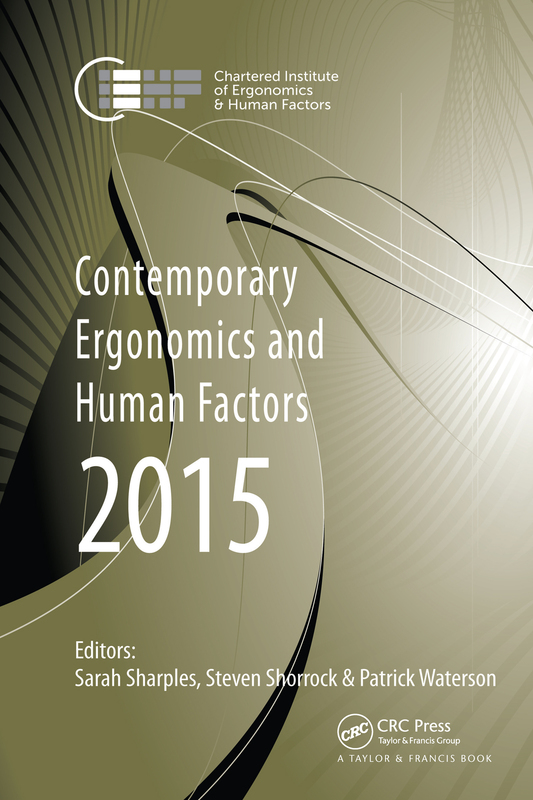 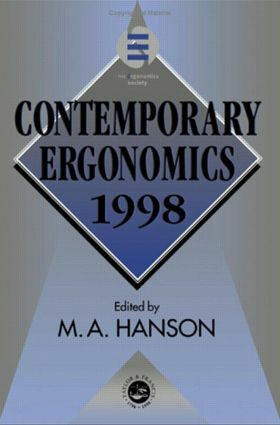 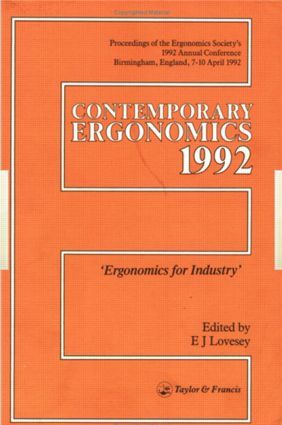 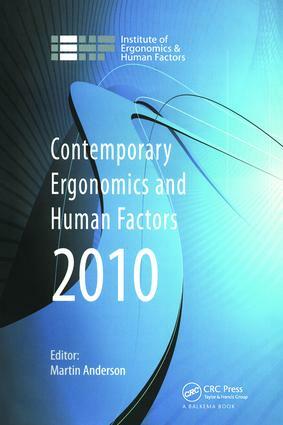 As well as being of interest to mainstream ergonomists and human factors specialists, Contemporary Ergonomics and Human Factors will appeal to all those who are concerned with people's interactions with their working and leisure environment including designers, manufacturing and production engineers, health and safety specialists, occupational, applied and industrial psychologists, and applied physiologists.